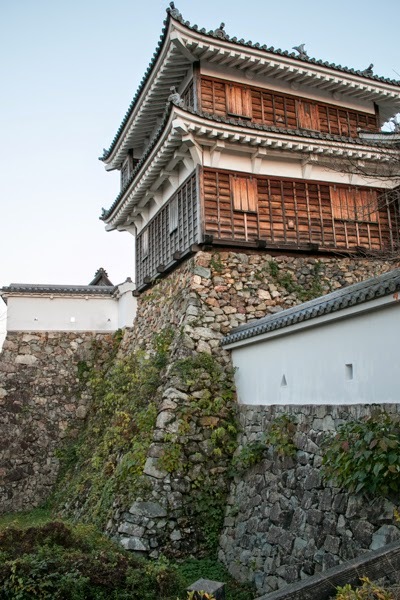 Fukuchiyama castle (福知山城) is located at a hill of 30 meter height beside Yura river, at the center of Fukuchiyama city. 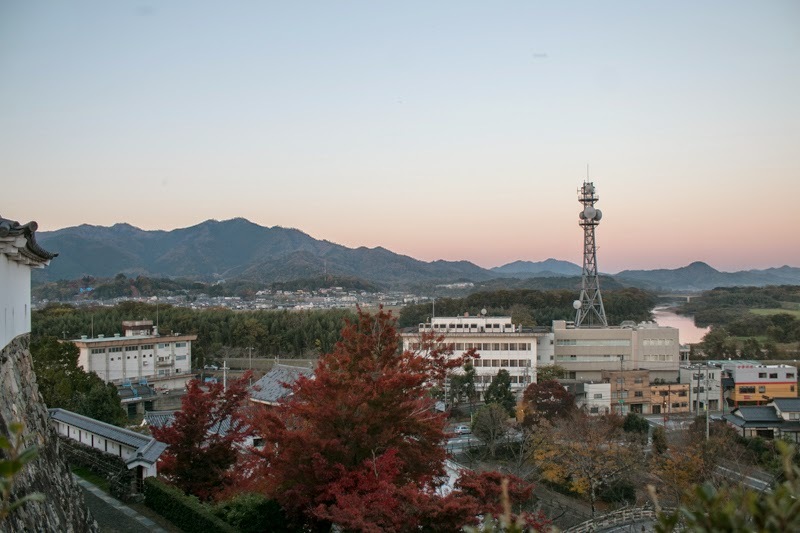 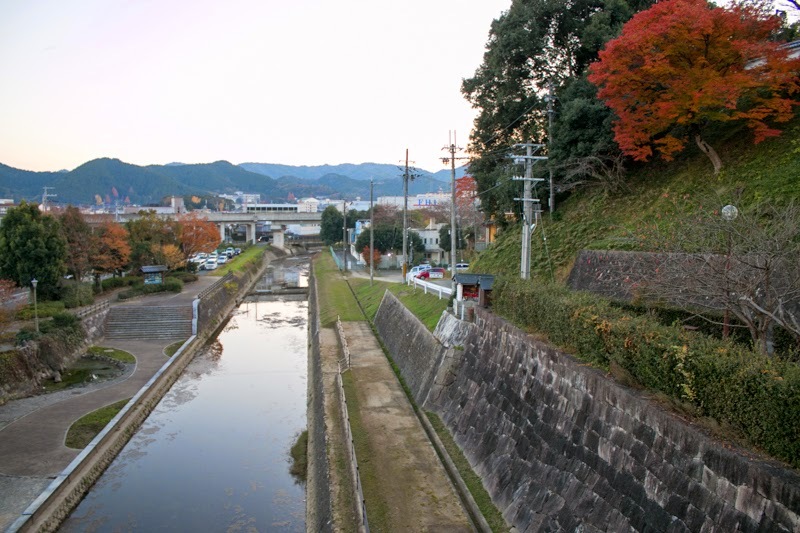 Fukuchiyama area places about 50 kilometer northwest of Kyoto city, and is a narrow basin made by Yura river which flows to the sea of Japan. 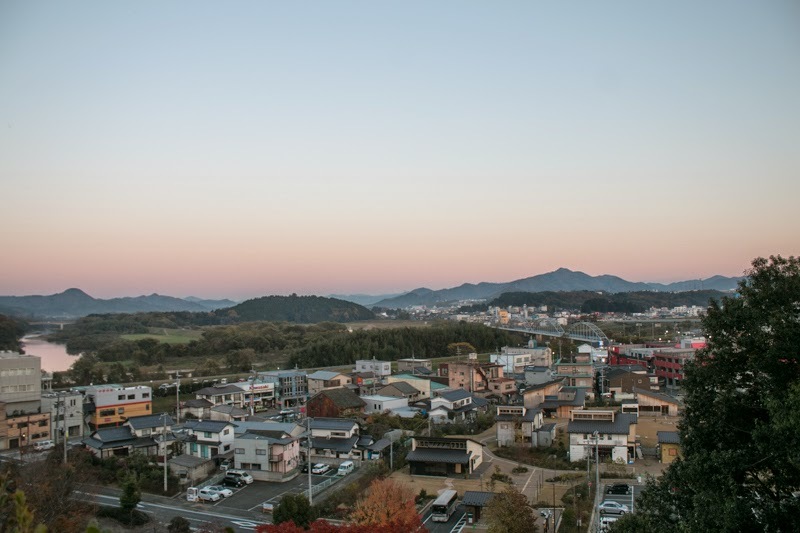 Historically Fukuchiyama area is a critical location of comminication, as Sanindo way which was a main route from Kyoto city to Sanin area passes through this basin, was connected to the seaside area of the sea of Japan such as Maizuru or Miyazu area through Yuragawa river, and also a mountainous route starts from this area to Hyogo or Osaka area. 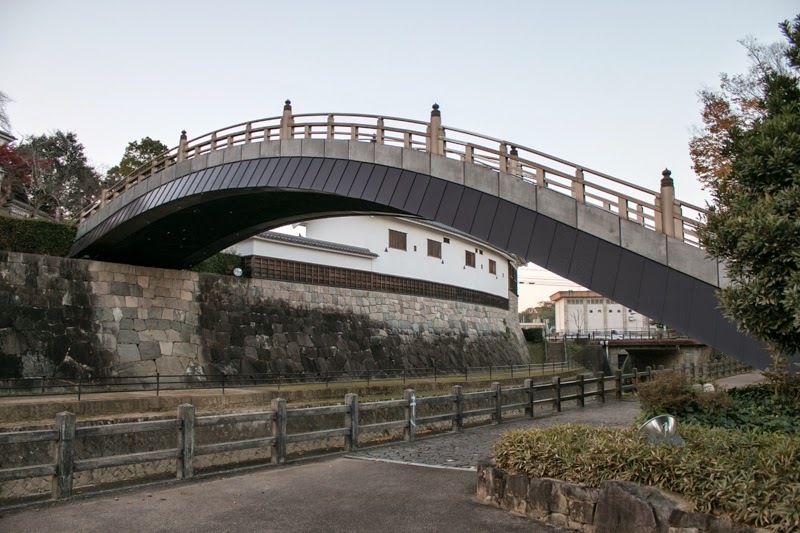 Even now many important routes such as Sanin Line of Fukuchiyama Line of JR railway line, Route nine and highways pass this city, and this area works as a gate from Kinki region into Sanin area. 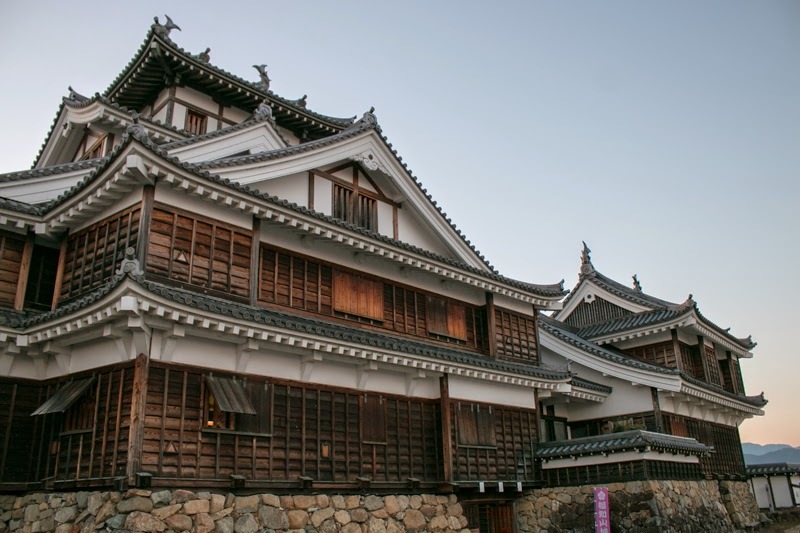 In the medieval era, Fukuchiyama area was originally governed by Yokoyama clan, a local lord of this area, and later changed to Shiomi clan. 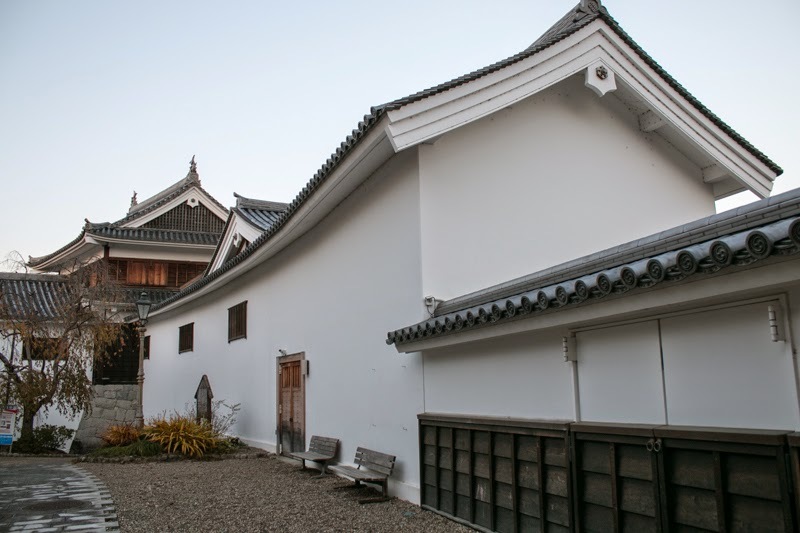 Yokoyama clan built their residence at the current site of Fukuchiyama castle and named it as Yokoyama castle. 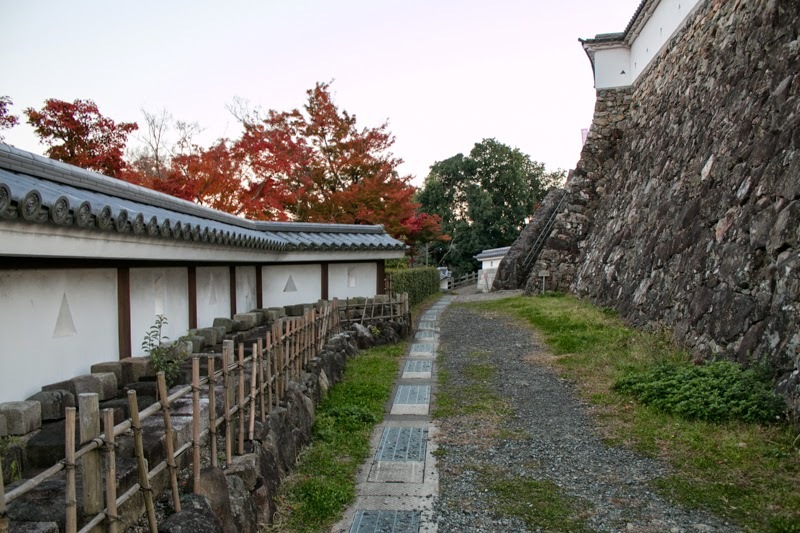 In 1575, central ruler Nobunaga Oda (1534-1582) ordered his general Mitsuhide Akechi (1528-1582) to conquer Tanba country (northwestern part of Kyoto prefecture and middle eastern part of Hyogo prefecture) including Fukuchiyama area. 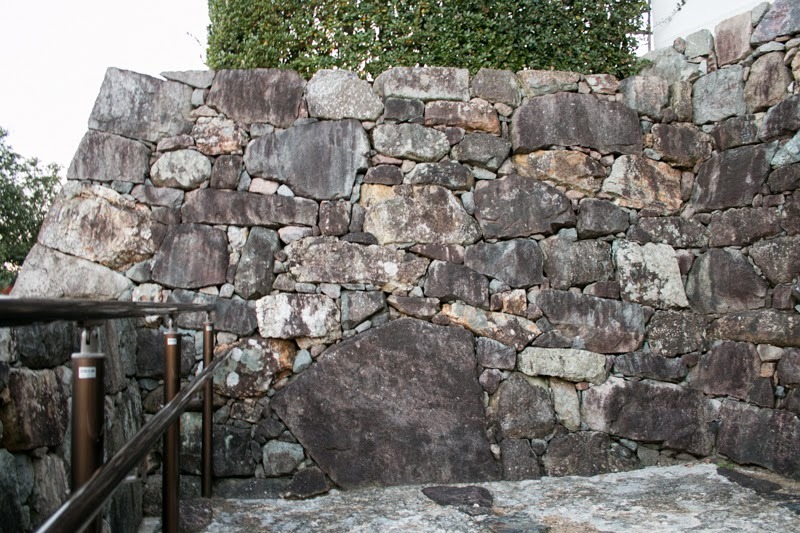 At that year Mitsuhide once entered Tanba country and entered Kameyama castle (Kyoto prefecture). 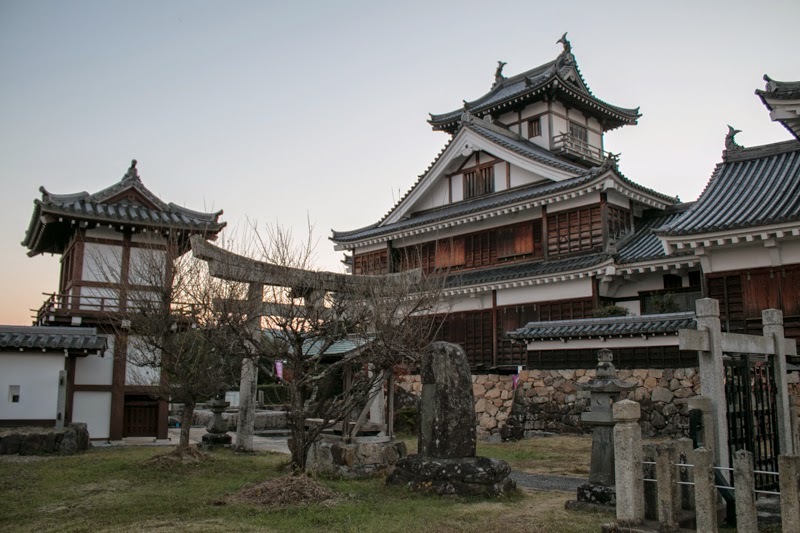 Mitsuhide further attacked Akai clan at Kuroi castle located at the inner part of Tanba country, but due to sudden revolt of local lords Mitsuhide was once defeated and retreated from the country. 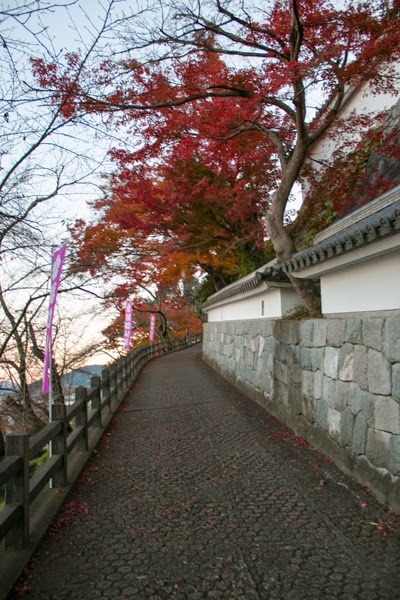 Next year Mitsuhide entered Tanba country again. 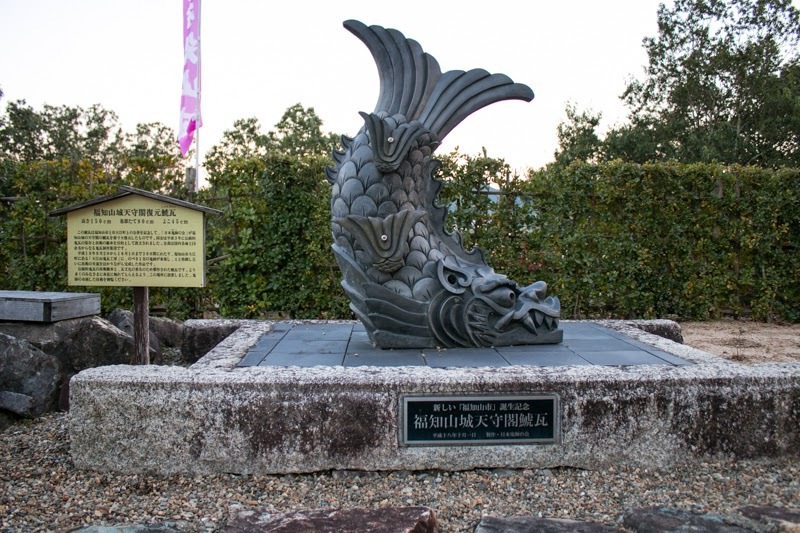 This time Mitsuhide gradually attacked local lords one to one, and after three years struggle Mitsuhide destroyed Hatano clan at Yagami castle (Hyogo prefecture) , the largest lord of Tanba country in 1579. 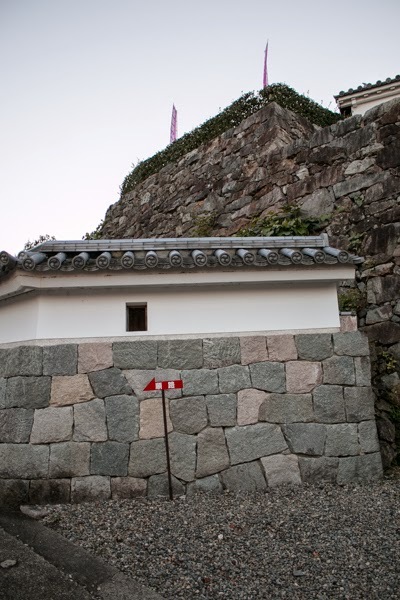 After that Mitsuhide defeated Uzu clan at Shuzan area and Shiomi clan at Fukuchiyama area, and finally fell Kuroi castle of Akai clan and completed his conquest of Tanba country. 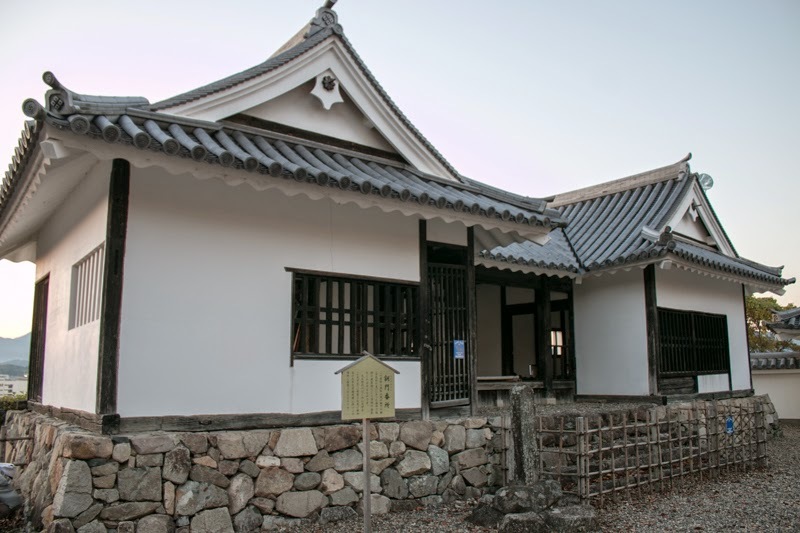 Mitsuhide who captured Tanba country newly built Tanba Kameyama castle and Fukuchiyama castle as a base of administration. 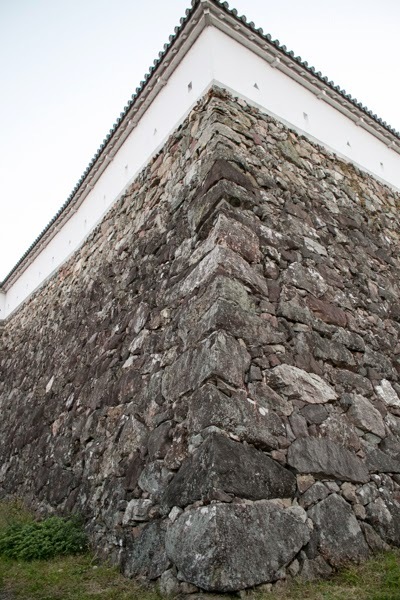 Both castles resemble as they were built at low but long hills along the large river, and faced Sanindo way. 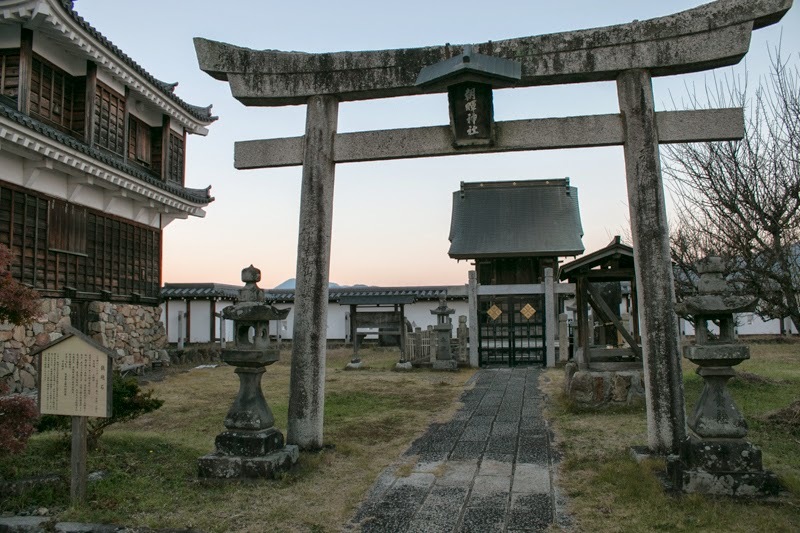 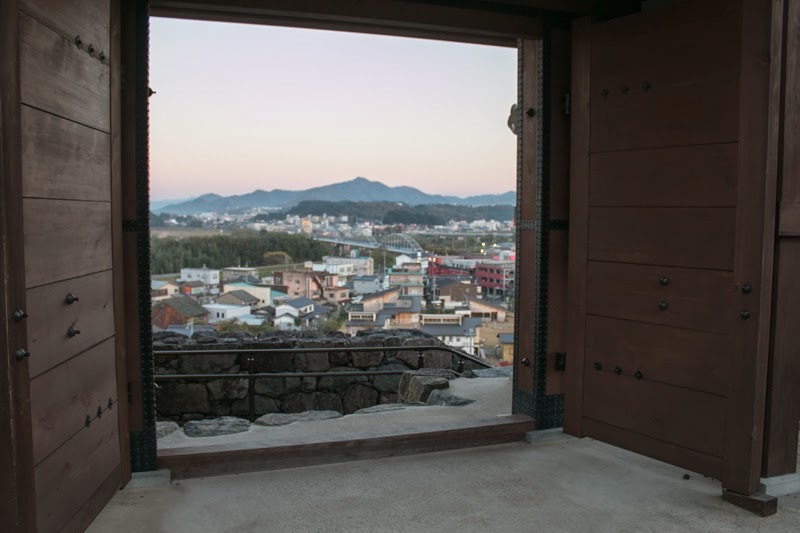 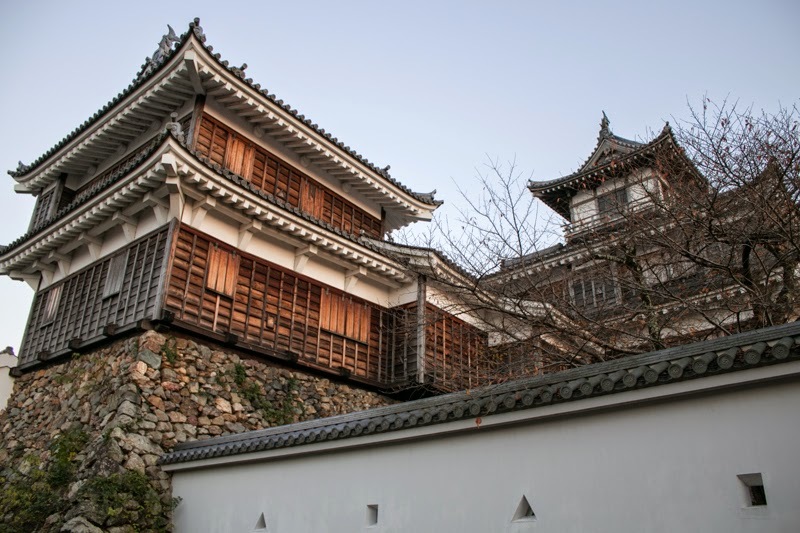 Mitsuhide himself resided at Tanba Kameyama castle which was close to Kyoto city, and placed his relative and important retainer Hidemitsu Akechi (1536-1582). 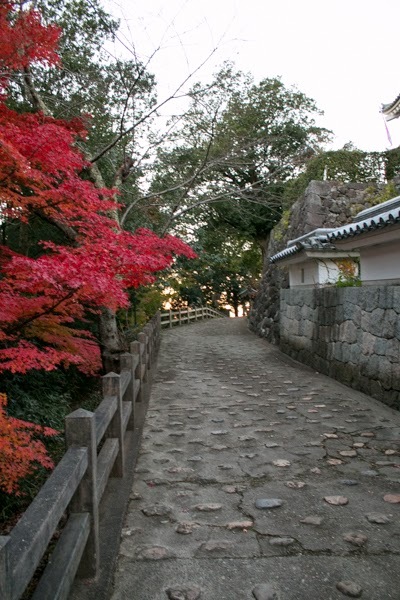 Mitsuhide also built the castle town, and this became the origin of current Fukuchiyama city. 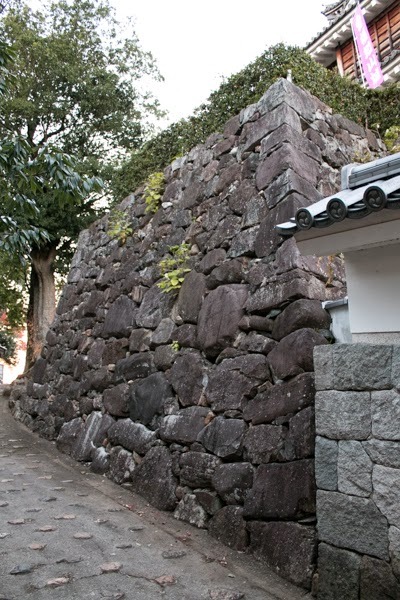 At the time of incident of Honnoji, a coup d’etat by Mitsuhide against his master Nobunaga, Hidemitsu attacked Honnoji temple where Nobunaga stayed as a vanguard. 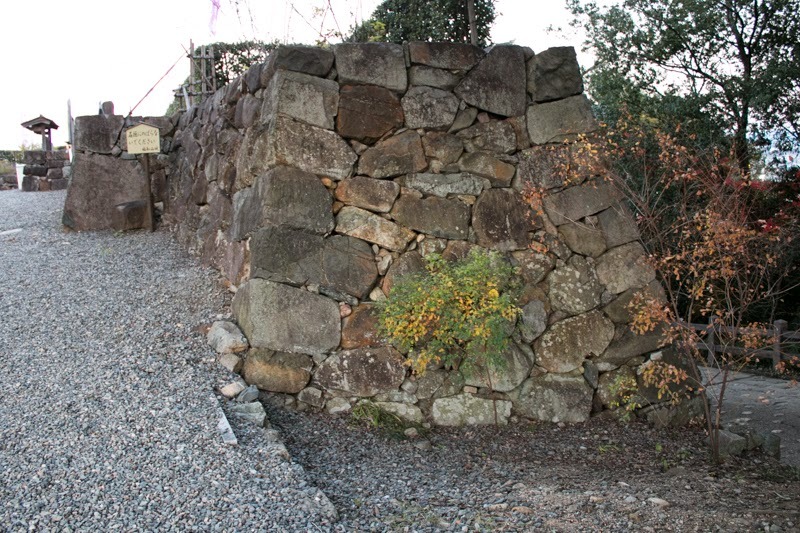 Later Hidemitsu guarded Azuchi castle which was occupied by Akechi army, but Mitsuhide was defeated by Hideyoshi Hashiba (1537-1598, later Hideyoshi Toyotomi) at the battle of Yamazaki 10 days after the incident, and died on the way of escape. 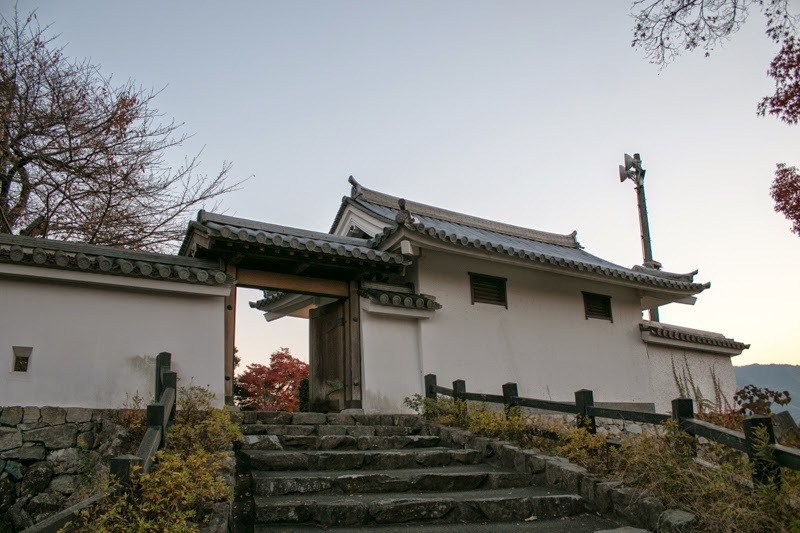 Hidemitsu tried to save Mitsuhide but failed, then moved to Sakamoto castle which was the former residence of Mitsuhide and his wife stayed. 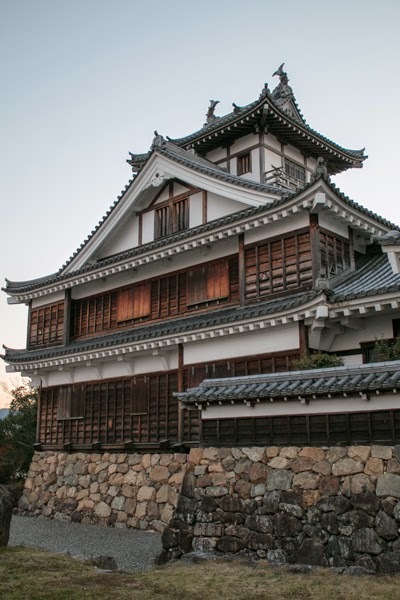 It is said that at this time Hidemitsu crossed the swallow of lake Biwako only by himself with horse, and entered Sakamoto castle. 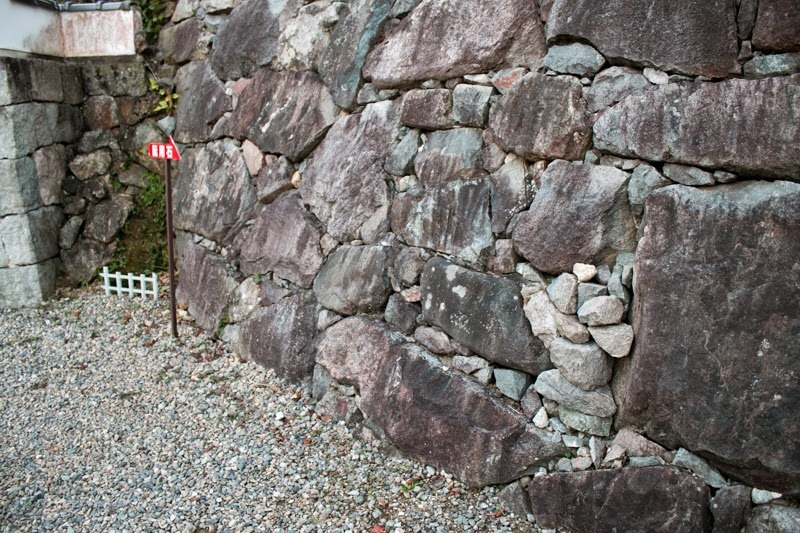 Hidemitsu killed family of Mitsuhide and also himself in the castle. 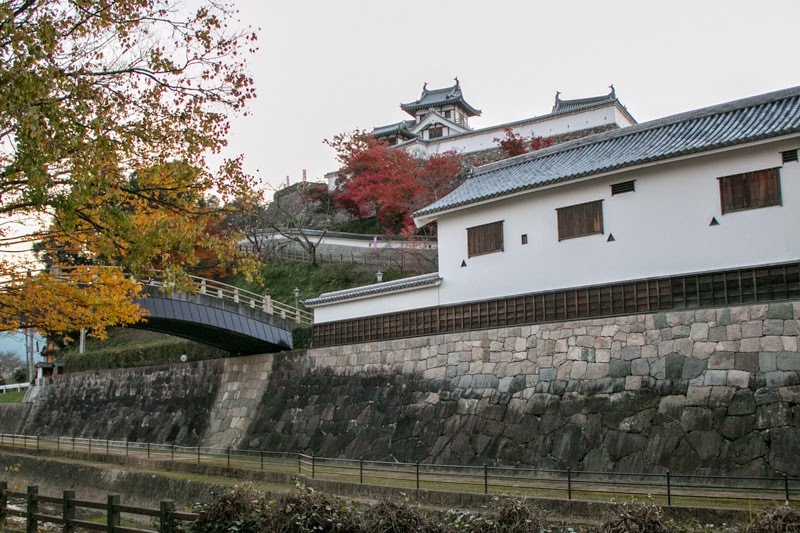 Under Toyotomi government, Fukuchiyama castle was managed by relatives or hereditary retainers of Hideyoshi due to its geographical importance. 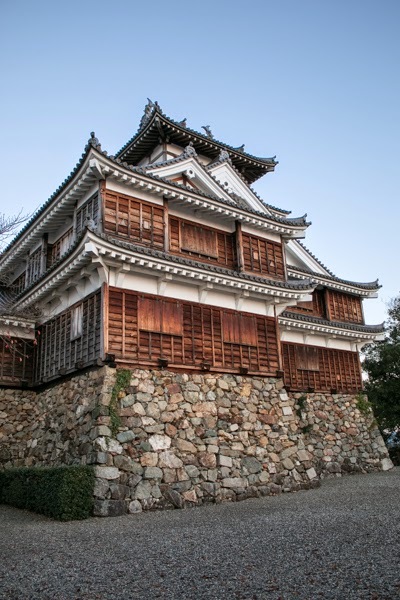 After the battle of Sekigahara, Toyouji Arima (1569-1642) was appointed as a lord of Fukuchiyama castle by Edo Shogunate. 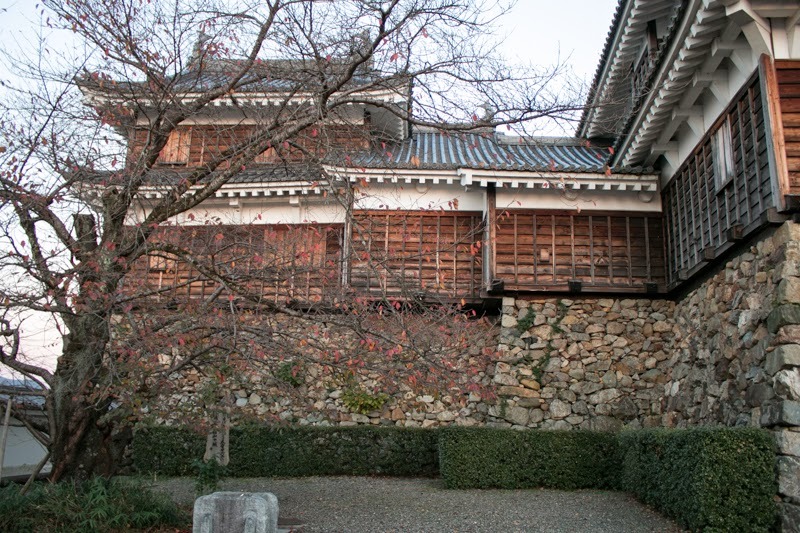 Arima clan was the traditional lord of Arima area, currently the north part of Kobe city and famous for Arima Onsen spa. 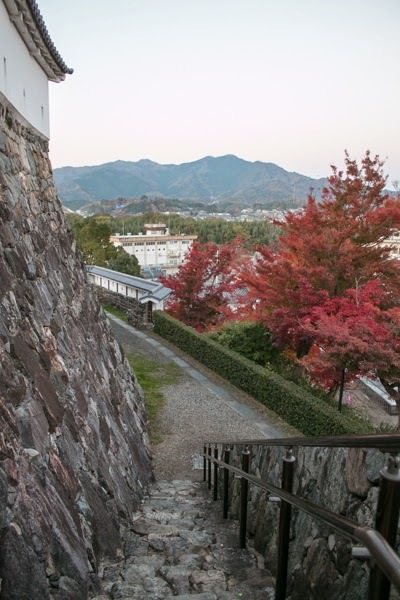 Toyouji became the retainer of Hideyoshi, and after the death of Hideyoshi, Toyouji approached to Ieyasu Tokugawa (1543-1616), the largest lord under Toyotomi government. 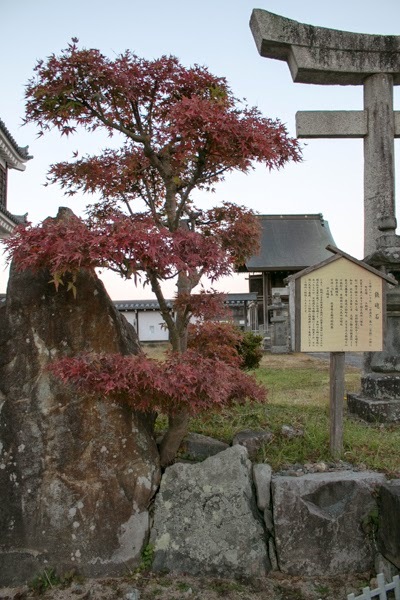 At the battle of Sekigahara between Ieyasu and Mitsunari Ishida (1560-1600) who was the chief magistrate of Toyotomi government, Toyouji worked for Ieyasu and made achievement. 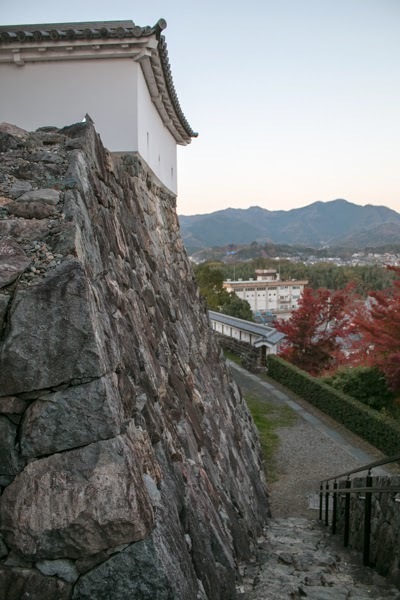 After the battle, Toyouji became the commander of Fukuchiyama castle with large territory. 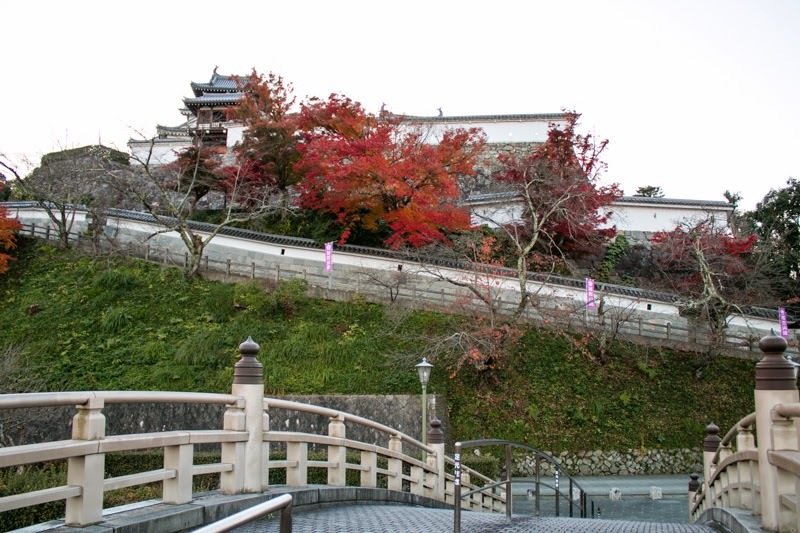 Toyouji renovated Fukushiyama castle as a castle of important place. 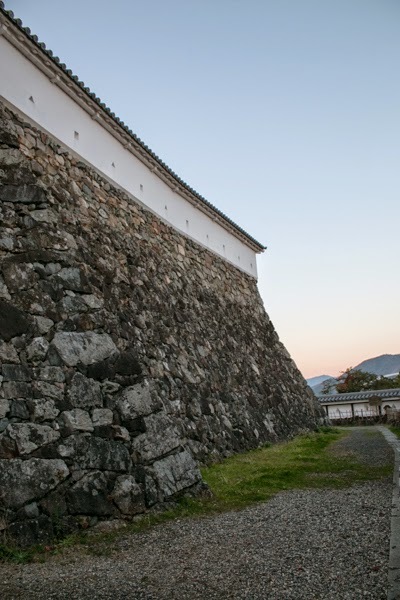 Main areas of the castle spread east and west bound along with the hill over 500 meter, and were guarded by tall stone walls. 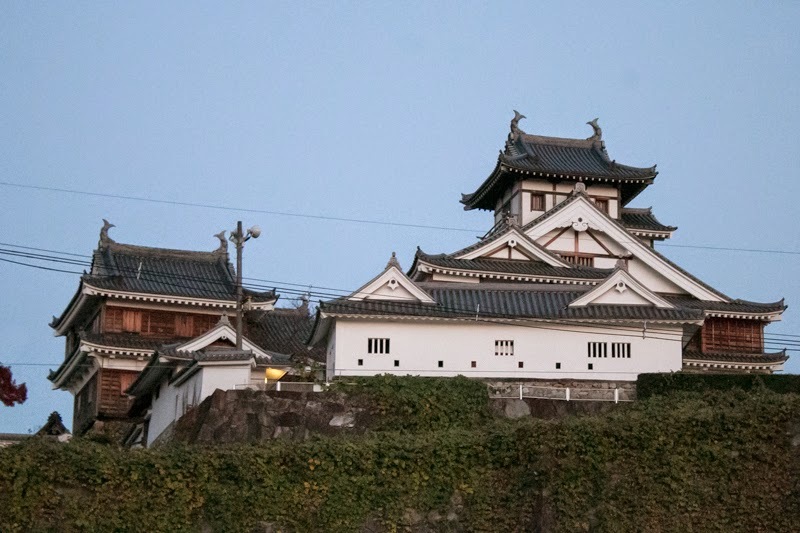 Central area is a area of 100 meter square at the east end of the hill, and a three story four floor main tower with on attached tower was built at this area. 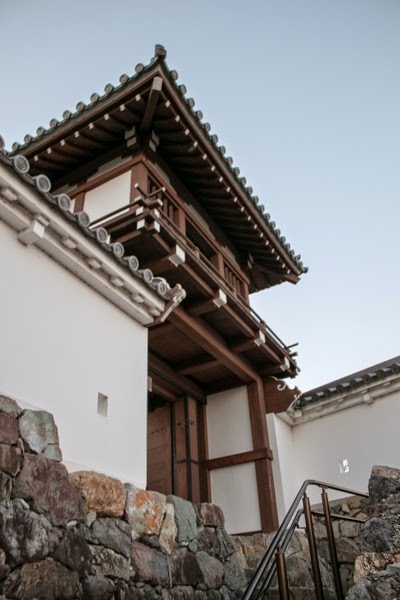 The shape of this main tower is a bit characteristic, as it is a mixture of elegant upper half consist of huge gable roof and small watchtower, and profound lower half with second floor larger than first floor. 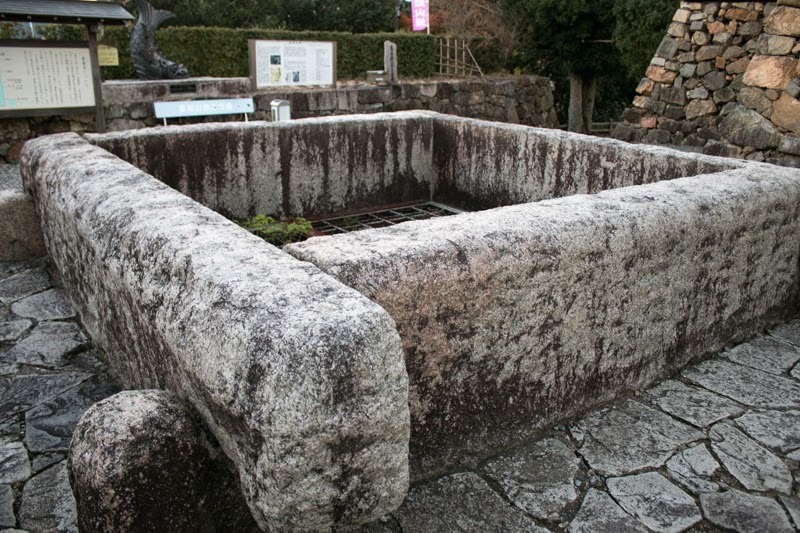 There is also a 50 meter depth well in the central area, and it is said as a deepest one among Japanese castles. 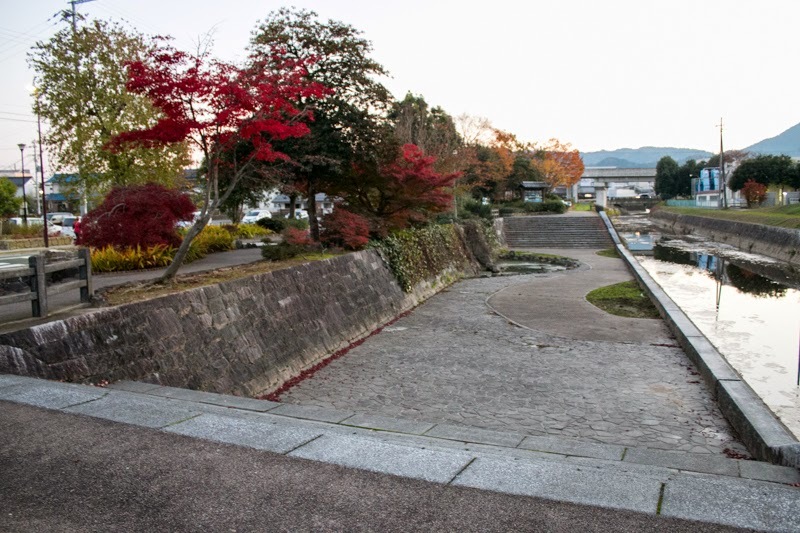 Secondary area spread next to the central area by current place of City hall. 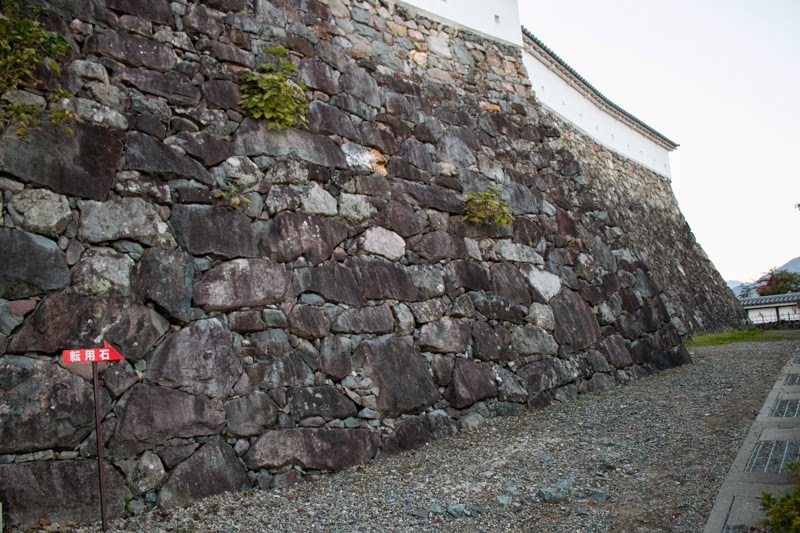 Currently the ground of secondary area was leveled, but formerly it was a long and narrow height. 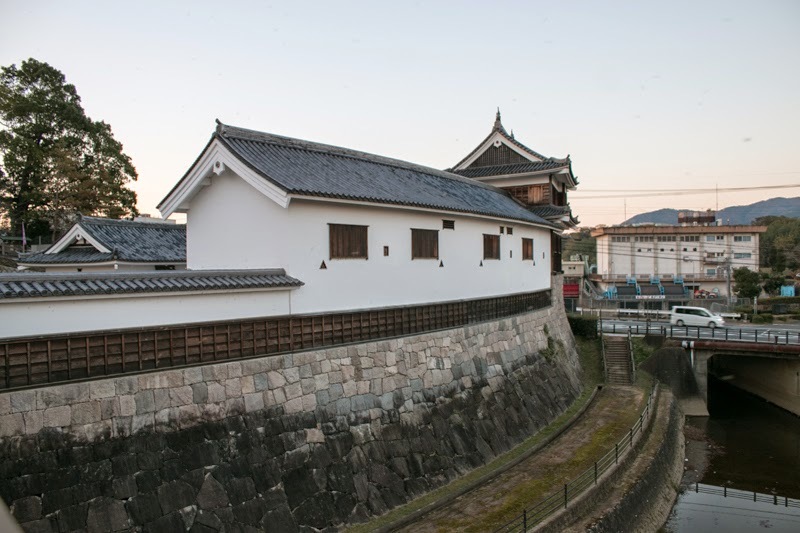 Houkimaru area, the front fort of the castle located ahead of secondary area, current place of elementary school, and outer barrier and Yuragawa river guarded whole castle and castle town. 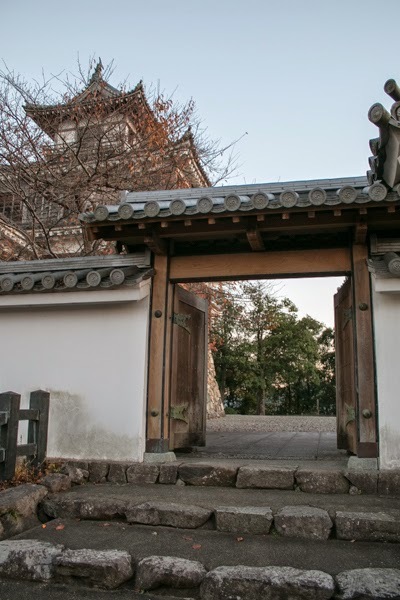 Toyouji Arima further made achievement at the battle of Osaka castle in 1614 and 1615, and moved to Kurume castle (Fukuoka prefecture) with larger territory. 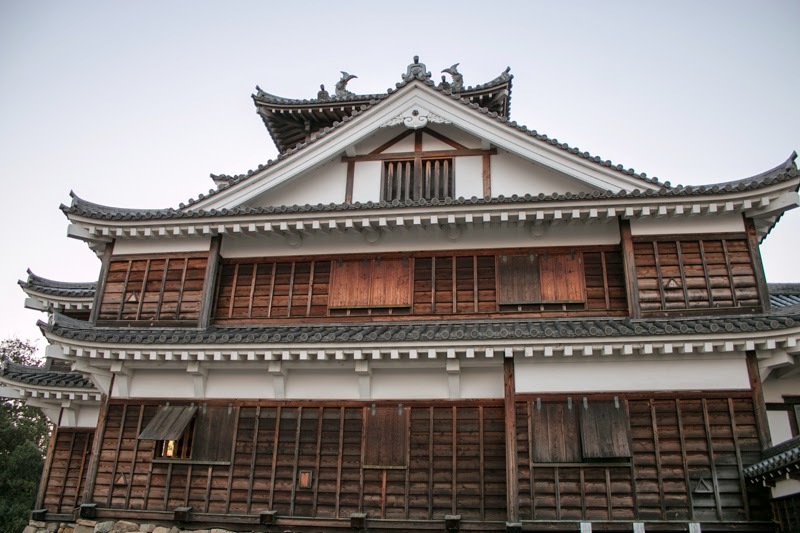 After Arima clan Fukuchiyama castle was held by hereditary retainers of Edo Shogunate, and since 1669 Kutsuki clan held the castle by the end of Edo era. 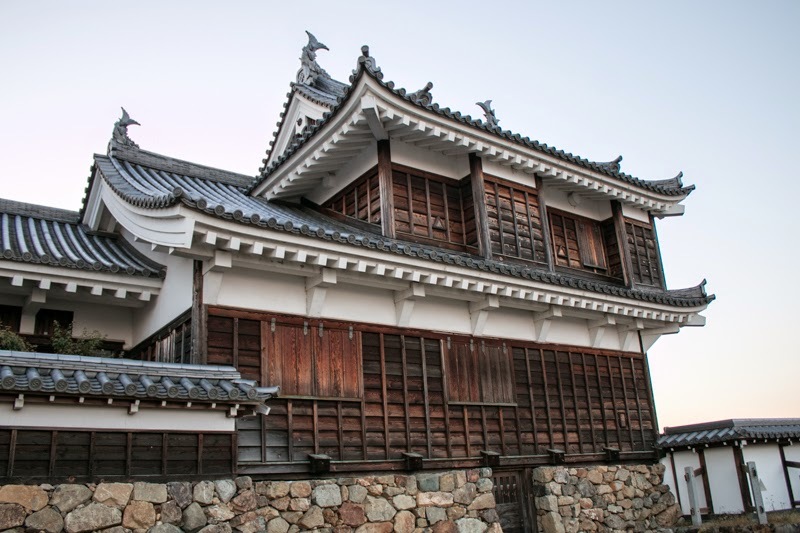 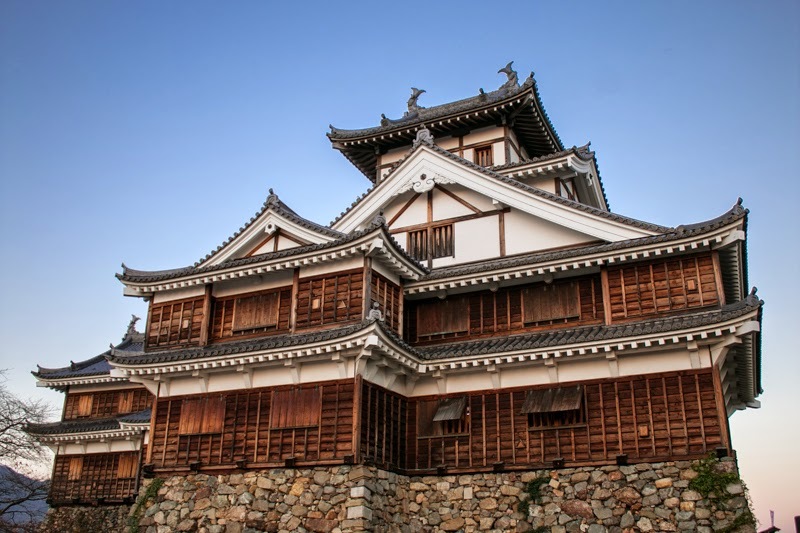 Fukuchiyama castle and Fukuchiyama city prospered as a distribution area of the region. 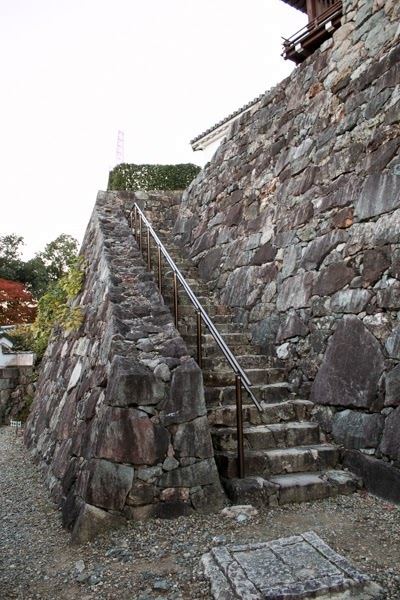 Subsequent to Meiji revolution, all building except for one barrack for guard soldiers were lost. 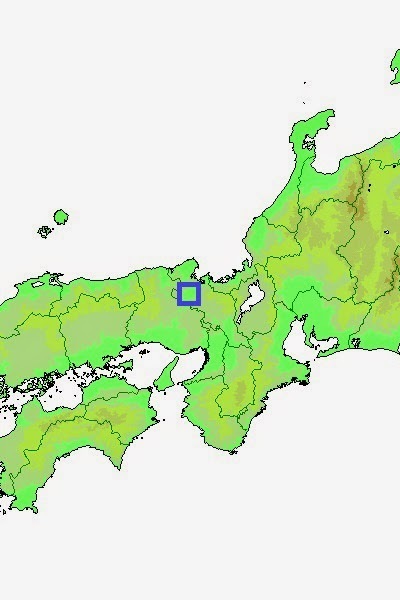 Additionally due to the development, the shape of secondary area and outer areas were also broken. 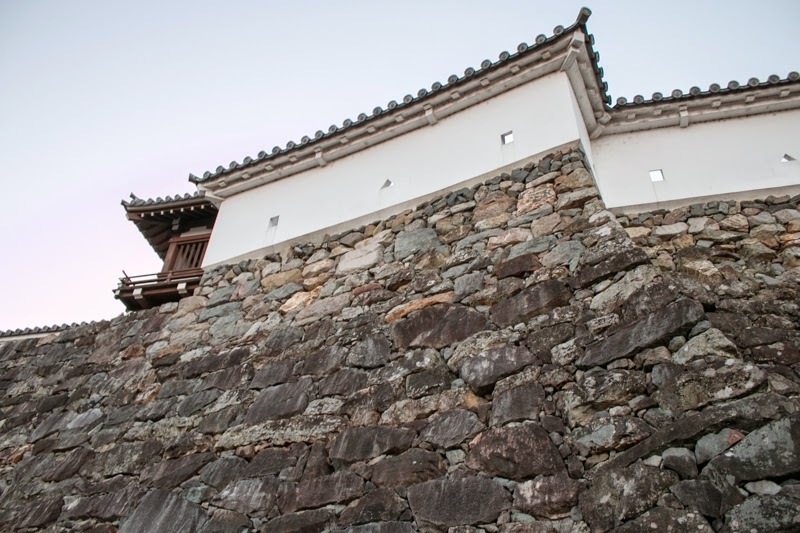 But central area still remain with surrounding stone walls, and an exterior of central tower was reconstructed in 1986. 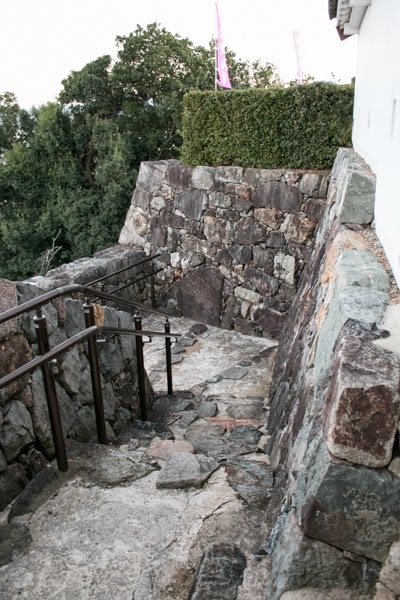 As current front of the castle hill was originally backside slope of the hill, the main tower on the hill looking up from the hillside has a remarkable view. 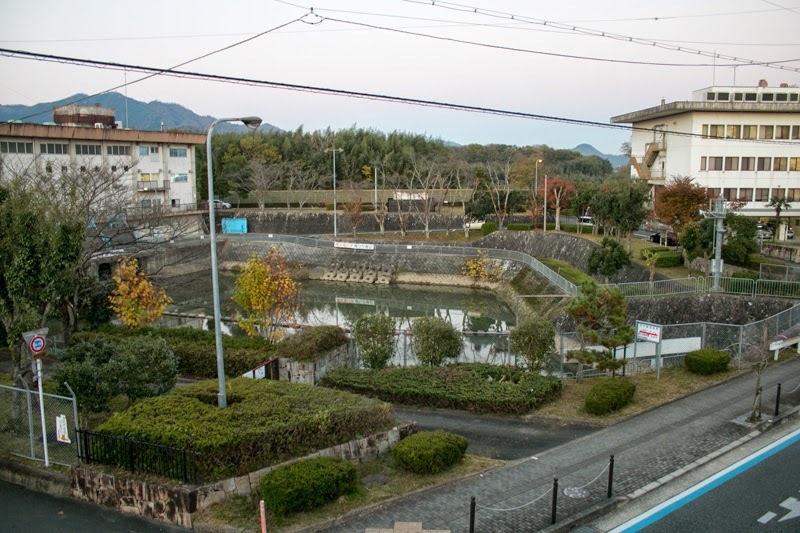 20 minutes walk from JR West Sanin-Honsen line / Fukuchiyamasen line Fukuchiyama station. 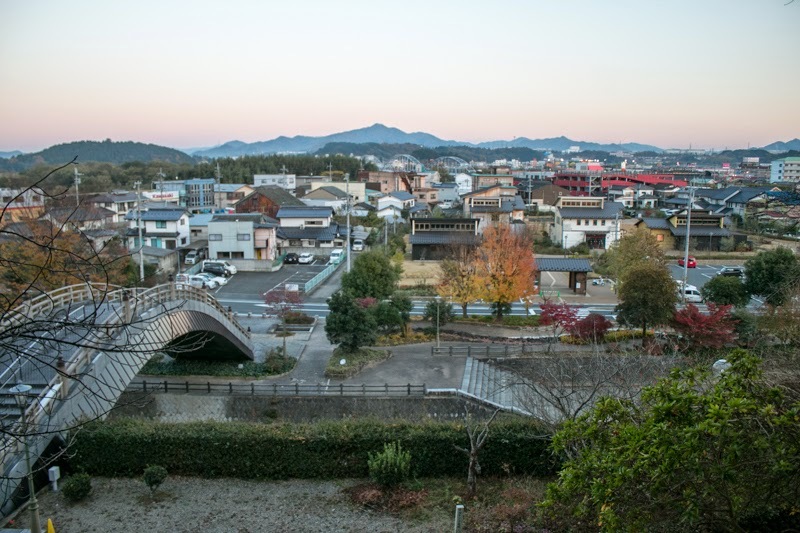 15 minutes drive from Maizuru-Wakasa Jidoshado Expressway Fukuchiyama interchange.